Paul Biya emerged winner in the recently concluded and highly controversial elections in Cameroon and is to be in office for a seventh term. He has been in power since 1982. The build up to the elections were marred in conflict over his refusal to step down, seccession calls and economic stagnation that saw his security forces open fore severally on his own people. Surprisingly in a group discussion today, rather than hold the president responsible for his acts of genocide, blame was shifted to everybody’s favorite reference tool – The West and the USA in particular. They blamed the West for an inability to intervene while simultaneously blaming them for the chaos in Libya. While some of that may be true, it is quite appalling that Africans still feel the need to shift blame on the current woes plaguing the continent. It is not the West that has made someone like Biya refuse to step down, or like we also have in Congo, Uganda, Egypt and many more states – it is greed, corruption and wickedness. If we keep up the resentment towards the West we will never solve our local problems but only create more for ourselves in the future. 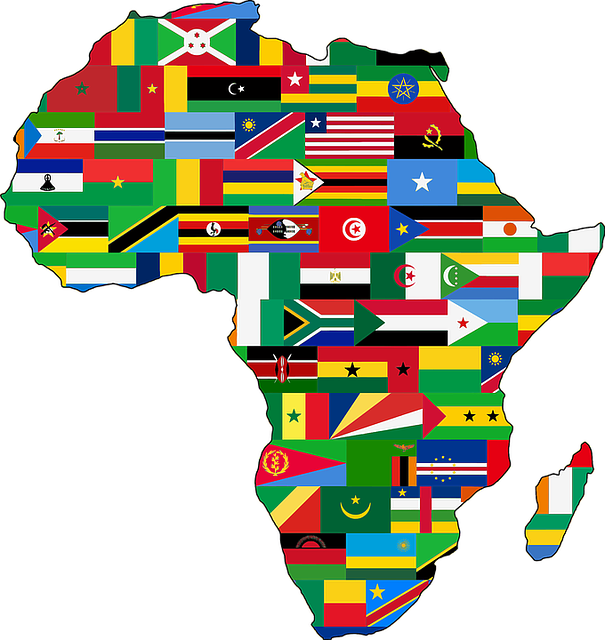 The destiny of our continent is in the hands of Africans.